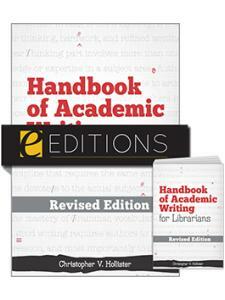 The Handbook of Academic Writing for Librarians is the most complete reference source available for librarians who need or desire to publish in the professional literature. 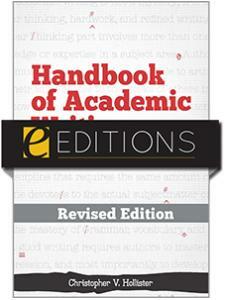 The Handbook addresses issues and requirements of scholarly writing and publishing in a start-to-finish manner. Standard formats of scholarly writing are addressed: research papers, articles, and books. 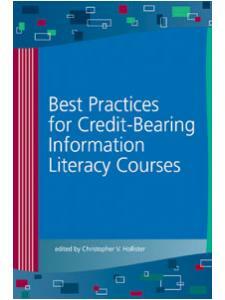 Sections and chapters include topics such as developing scholarly writing projects in library science, the improvement of academic writing, understanding and managing the peer review process including submission, revision, and how to handle rejection and acceptance, assessing appropriateness of publishing outlets, and copyright. This primary reference tool for the library and information science (LIS) community supports those who either desire or are required to publish in the professional literature. 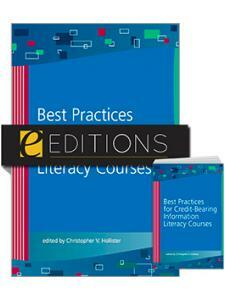 LIS students at the masters and doctoral levels can also benefit from this comprehensive volume. Christopher V. Hollister is an Associate Librarian with the University at Buffalo Libraries, where he is currently liaison to the Graduate School of Education, chair of the Information Literacy Task Force, and coordinator for the credit-bearing IL course, Library Research Methods. Chris is also an adjunct instructor for the University's Department of Library and Information Studies, and he created and regularly teaches the undergraduate level credit course, Introduction to Birding. Chris is co-founder and co-editor of the open access journal, Communications in Information Literacy, which was awarded the Special Certificate of Recognition and Appreciation by the ACRL Instruction Section in 2009. 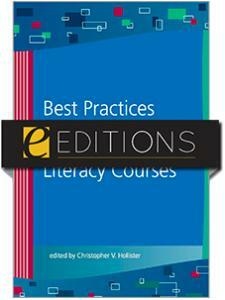 "An essential resource for anyone considering or engaged in writing in the field of library science."